Sometimes in your code, you must provide a callback function (in usort for example). Instead of defining a global function, you can create one dynamically, use it once or twice and remove it (if you want). It can also save you some time thinking about the right name (because naming things is important). In the following example an anonymous function is used as a callback to help sort people by age. Next, a function is dynamically created and saved into a variable, then called and finally destroyed. PHP 7 adds support for anonymous classes, so you can get creative with that too. include "some/dir/Class1.php" include "some/dir/Class2.php" include "some/dir/Class3.php"
And then the following code will work just fine. Prior PHP 7 error reporting in PHP was a bit messy. In PHP 7 there are some improvements. 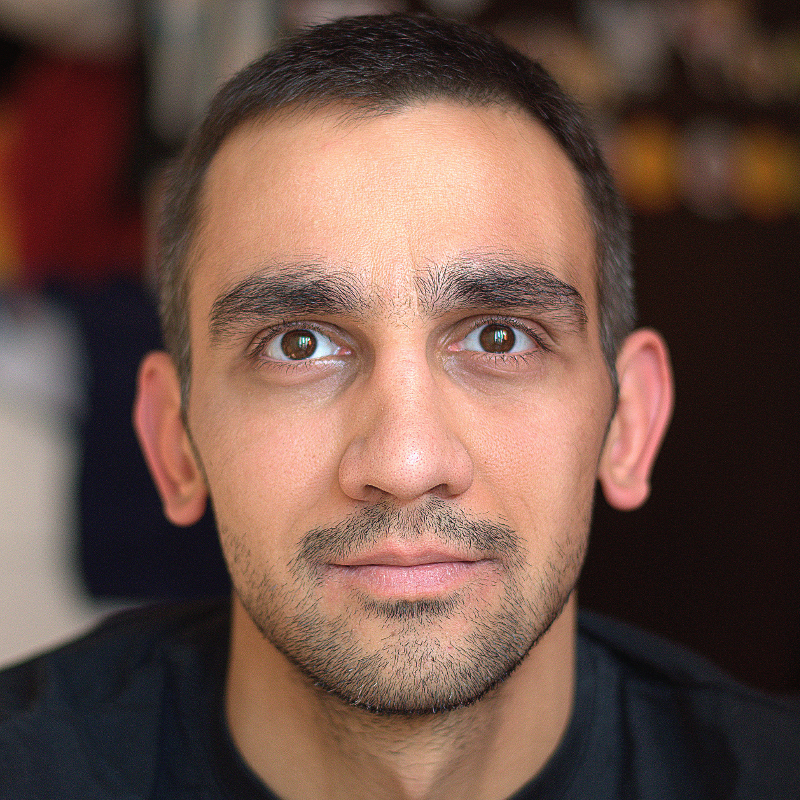 Converting errors to exceptions technique has served me well for years, so would like to show it to you. It's a couple of lines and will improve the way you manage errors. Object-oriented programming is very popular these days, and PHP provides a great way to bring it to the next level. Magic methods allow you to tweak calls to methods or properties of a class and update the object state when particular operation occur. You can provide the magic method __construct to set the default values for the object created. You can validate properties using __set and retrieve them using __get. 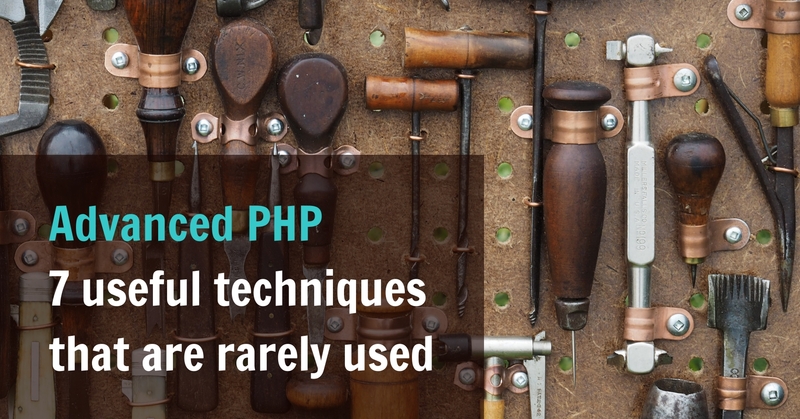 See the full list of magic methods at php.net. Debugging and profiling are a requirement when working on large applications and for years, there has been a tool called Xdebug that does this in a wonderful way. So now you can easily find the slow places in your code and fix them. Head over to xdebug.org for more information. As the name implies this function registers a function that will be called when the execution of the request is about to finish. I often use it to check for fatal errors and print friendly output. Another great use case is to log something. And this is the code of the program. The variable $argv contains all the arguments passed. Index 0 is the filename. I hope these techniques will be useful for you too. All the code from the examples is available at my GitHub repo.